Miss Saigon, the blockbuster musical, is back! Setting off on a tour of the UK and Ireland, the show is bound to capture the hearts of many first time audiences, as well as dedicated fans. An exciting cast of performers, old and new, has been assembled for this new tour, and amongst them is Red Concepcion. 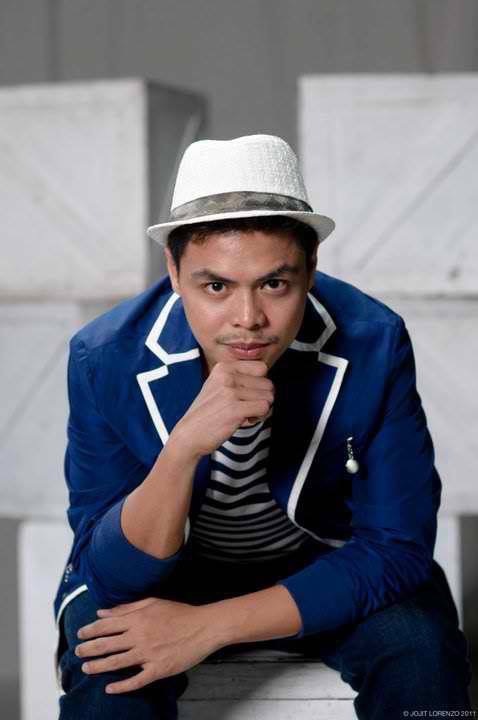 Hailing from the Philippines, where his achievements in musical theatre include the Aliw Award for Best Actor in a Musical and the Gawad Buhay Award for his performance as Adam/Felicia in Priscilla: Queen of the Desert, in his UK theatre debut Red will be taking on the role of The Engineer, the devious owner of the Dreamland bar and brothel where the events of Miss Saigon begin. 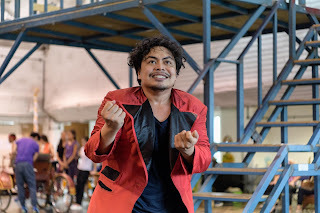 As he prepares to hit the road, Red Concepcion speaks about his experience of the show, what the rehearsal process has been like, and what he hopes audiences will take away from it at the end. Red reflects on his experience so far, remarking that the rehearsal process has been ‘a little overwhelming for someone who hasn’t seen the show, and who comes from another country, because obviously the process it very different, but very exhilarating’. It may surprise people to hear that Red has never seen Miss Saigon before. ‘It went to Manila but I think I was too young to see it, but I’ve been a fan of the music for a long time. It’s beautiful, beautiful music’, he explains, ‘When I was a kid it was very big in the Philippines so I think we listened to the cassette tape. I had the whole album and I used to listen to it a lot’. Speaking more generally about Miss Saigon, it’s not a surprise to hear his favourite part of the show to perform is The American Dream. 'It’s a show stopper, it’s so fun to do, working on it with the choreography and with the rest of the cast, I just love doing it’. Undoubtedly The American Dream, an outlandish dream sequence of a song which features countless dancers flooding the stage, along with a couple of pretty big symbols of wealthy America, is a jaw dropping and memorable highlight of the show which allows the actor playing The Engineer to cut loose for several minutes. He notes however that his favourite part of the show to watch is in fact Morning of The Dragon. ‘They pull out all the stops and they’ve got an amazing cast of dancers, and they just kill it every time’. It’s a lesser spoken about but equally breath-taking moment in the show, which shows a parade in Ho Chi Minh City celebrating the third anniversary of the reunification of Vietnam. The moment acts as a time jump within the story, and is just one of many incredible moments of spectacle within the show.